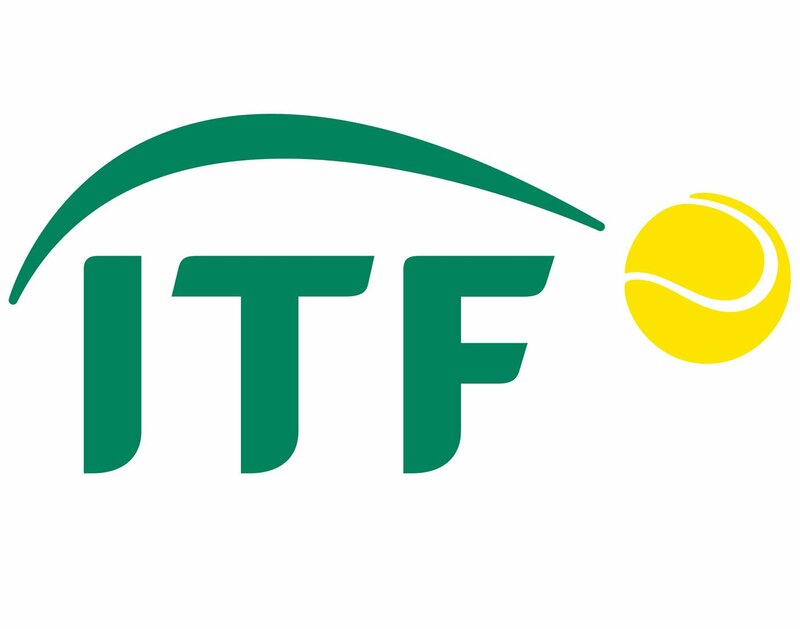 The ITF partners with ATP (Association of Tennis Professionals) and WTF (Women's Tennis Association) and conducts various international level tennis competitions. Founded by the International Tennis Federation, the ITF Men's Circuit is a series of professional tennis tournaments, held all-around the world. Almost every professional player has competed on the ITF Men's Circuit. Initially, the ITF Men's Circuit consisted of satellite tournaments, taking place over four weeks. 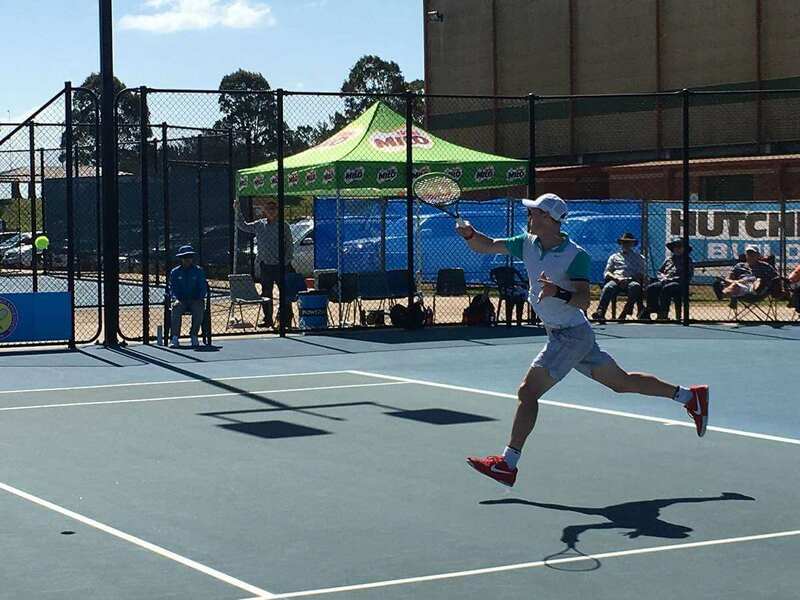 But, in the late 90s, the ITF introduced futures tournaments, enabling greater flexibility in the organisation of the games for national associations, and the participation in tournaments for players. Finally, in 2007, satellite games were eliminated entirely. 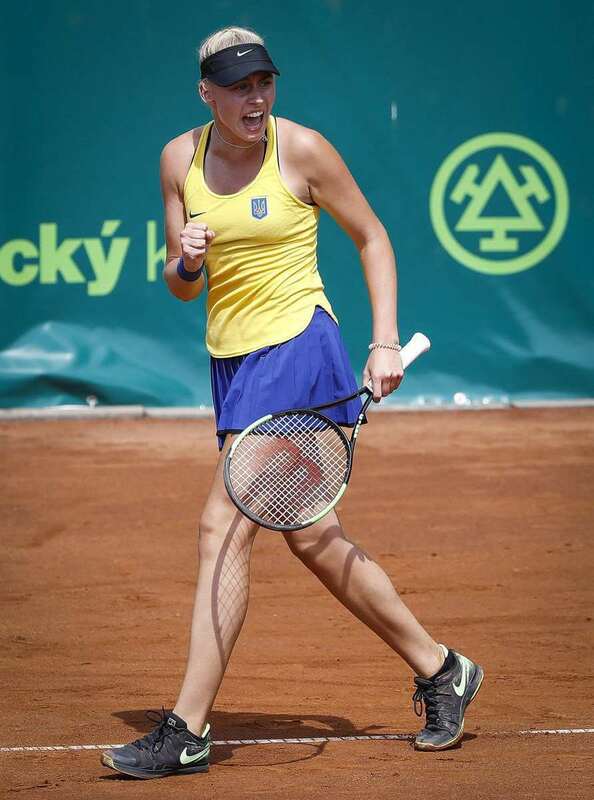 Future tournaments allow players to win career titles and improve their rankings. They are held in both singles and double and last for only one week. Future tournaments usually have sizable qualifying draws, which allow unranked players to enter tournaments and earn ATP ranking points. 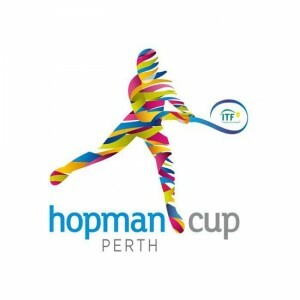 A professional tennis tournament for female players to showcase their knack at International level. Every year, around hundred Women's Circuit tournaments are held. 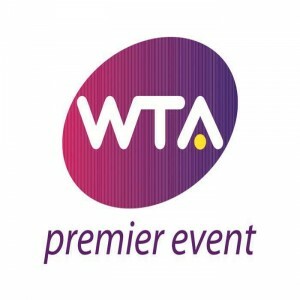 Players get the opportunity to earn sufficient points to be eligible for main draw entry to WTA Tournaments. In 2012, WTA 125K series was added as the second highest level of the women tennis competition above ITF Women's Circuit Tournament. 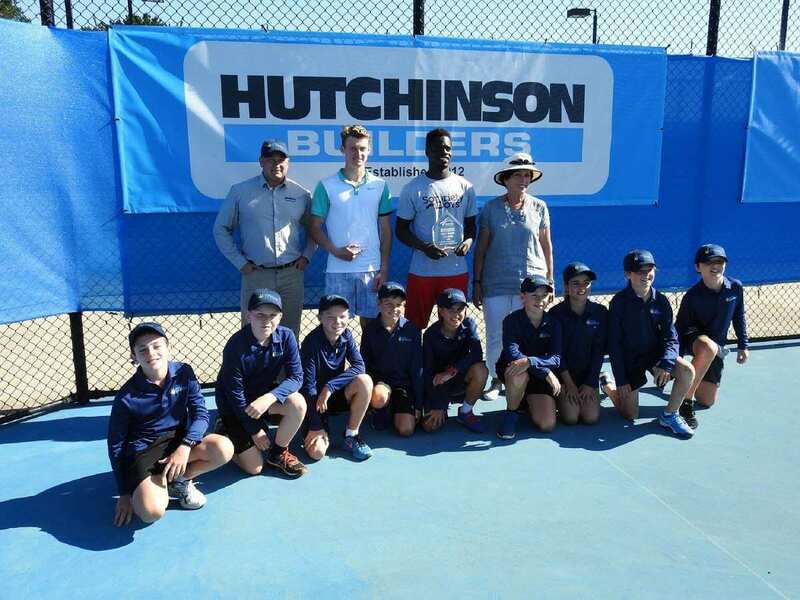 ITF Junior Circuit is the premier level of worldwide tennis competition for under-18 junior tennis players. It was founded in 1977. Initially, it consisted of only nine tournaments, while the 2011 ITF Junior Circuit offered over 350 games in 118 different countries. 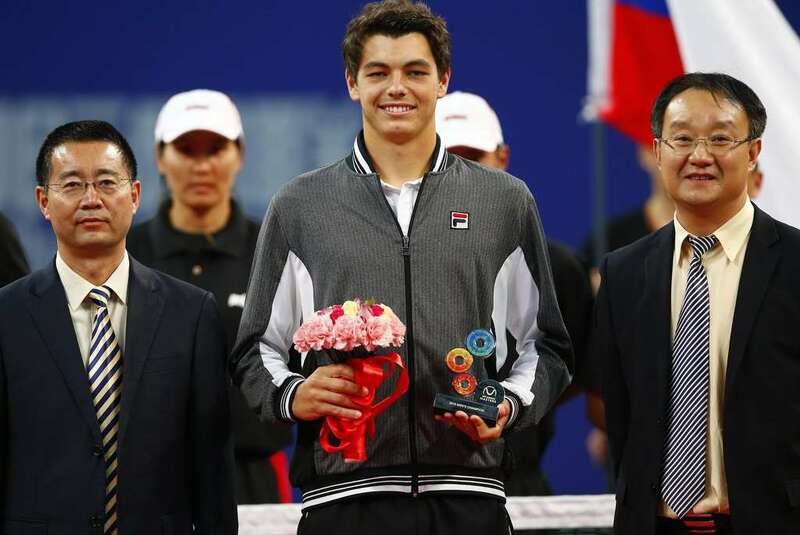 Mirroring the ATP (Association of Tennis Professionals) and WTA (Women's Tennis Association) circuits, the ITF Junior Circuit ranks players and rewards a year-end world champion. The International Tennis Federation established the ITF Junior Circuit. Since its conception, it has been the beginning of many successful careers. Some Junior World Champions that went on to achieve great success on the pro tour include Pat Cash, Ivan Lendl, Martina Hingis, Gabriela Sabatini, Marcelo Ríos, Amélie Mauresmo, Andy Roddick, Roger Federer, and much more. From 1982 to 2003, the ITF Junior Circuit recognized Year End Champions in doubles and singles. From 2004, the rankings were combined, and a single winner in both boys' and girls' competition was recognized. Just like the ATP and WTA, the ITF Junior Circuit tournaments are divided into different grades. 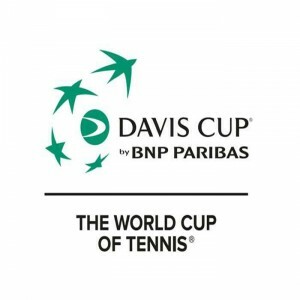 Grade A, Grades 1-5 and Grade B. Grade A consists of the junior Grand Slam tournaments and five other tournaments- Copa Gerdau, the Abierto Juvenil Mexicano, Osaka Mayor's Cup, Italian Open, and Orange Bowl, while Grade B consists of regional tournaments. ITF Wheelchair Tennis Tour is a tennis tour for disabled men and women. It is known as the Uniqlo Wheelchair Tennis Tour (Uniqlo Tour) for sponsorship reasons. The tour was established in 1992, comprising only 11 events. The tour now has over 150 games in four different categories. There are two divisions of players who play on the tour-Paraplegic and Quadriplegic. 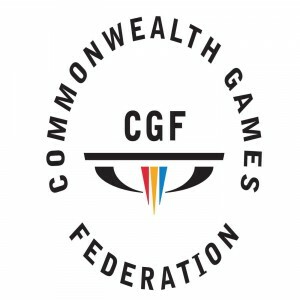 The paraplegic category is split into separate competitions for men and women whereas, the quadriplegic category sees men and women compete together, and the competitors are allowed to use motorized wheelchairs.